But where do you get involved? With today’s busy schedules between home, work, and school, it may feel that the average family has very little quality time to offer. However, different options and levels of commitment are available to fit every parent’s availability, and with some careful planning and dedication, you can make it a positive experience for both yourself and your child. But the bottom line is get involved and stay involved. Children of involved parents are less likely to get into mischief, have emotional problems, or have problems in school. You benefit by connecting with and staying connected to your child. It’s a win-win situation for you both. Taking Charge of Your Child’s Education: A guide to becoming the primary influence in your child’s life Do you want to give your child the best start in life possible? Do you want to get more involved in their educational process? Would you like to become the primary influence in your child’s life? Make no mistake, this is not a pamphlet full of fluff, instead it is full of helpful information, tools, and resources! As you read through this book, you’ll find “taking action” areas at the end of the chapters. 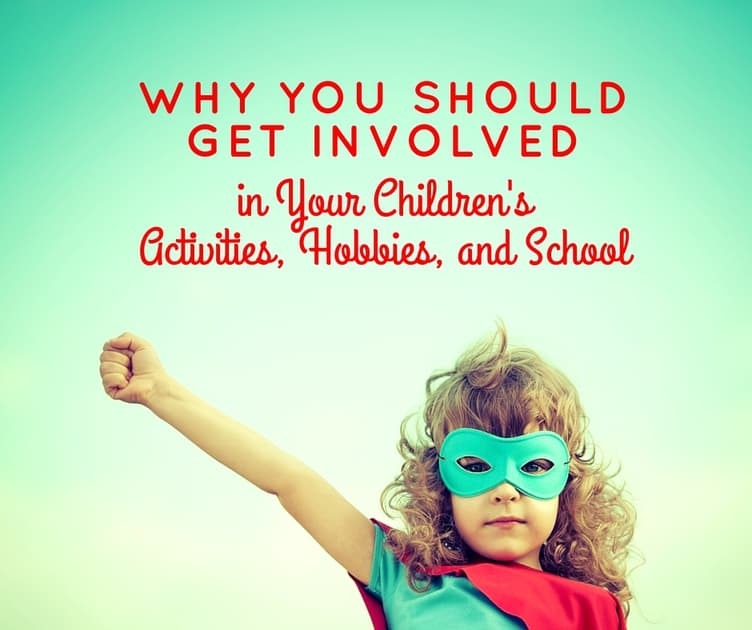 I really wanted to include some tangible things that will help give ideas of how you can purposefully enrich your relationship with your child and your family. Taking Charge of Your Child’s Education is really all about building and maintaining strong relationships within your family unit. As well as preparing, guiding, and encouraging your children throughout their youth and into adulthood. The real lessons that will influence your child start right there in your own home. This book is a must read for any parent dedicated to giving their child the best future possible. Try Something New for Families: 100 Fun & Creative Ways to Spend Time Together Get your family excited for some quality time together! Tired of hearing how bored your family is? Running out of ideas for new activities? With 100 ways to shake things up, this book will challenge you to get outside of your usual activities, discover new interests, and grow together as a family. This book works as a keepsake to remind you of all your fun, new experiences. Each page has a suggestion for an activity for you to try together, a place to record your completion date, and a couple of questions to help you remember the highlights of the activity. There’s something for every family; no matter the age range, budget, or interests. So get out there, keep your minds open, and try something new!